A brutal scourge stalks the land. Yoma, monsters driven by a hunger satisfied by only one quarry: Humanity. 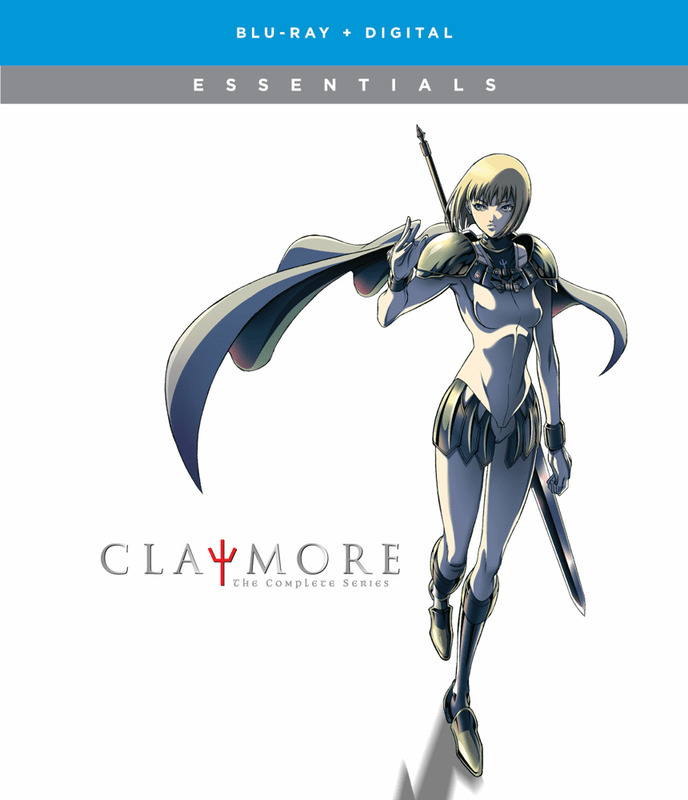 The dark breed knows but a singular foe: Claymore. Human-Yoma hybrids of extraordinary strength and cunning, the Claymores roam from skirmish to skirmish delivering salvation by the edge of a blade. Thus begins the twisting tale of Clare, one such sister of the sword driven by pain in both victory and defeat. A child silent and suffering hidden in her past, Clare's march toward vengeance unfolds along a path marked by violence, solitude and scorn. In a land where even the predator is prey, the haunted hearts of hunter and hunted alike wear the scars of the age.